AG would like to take this opportunity to officially introduce Edward Johnson and Mike Maloof. 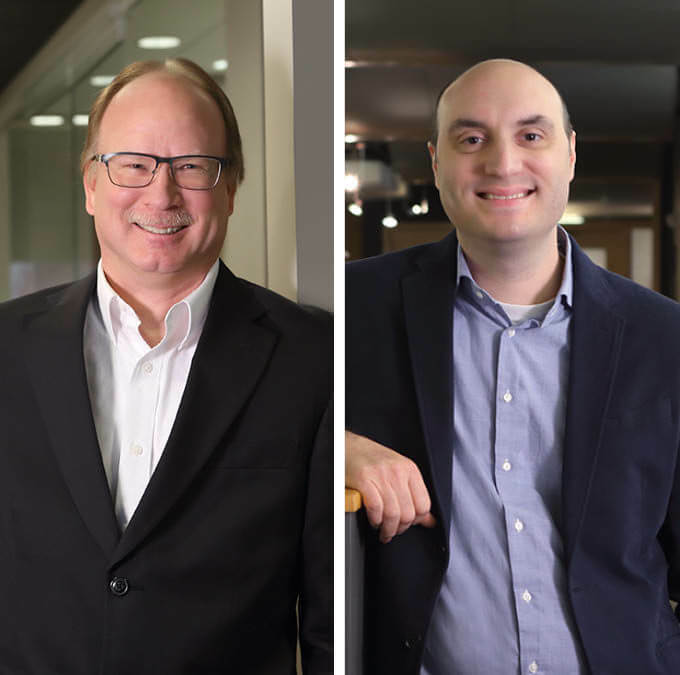 We are excited to have these experienced professionals join the architectural team. Johnson joins AG as a Project Manager. 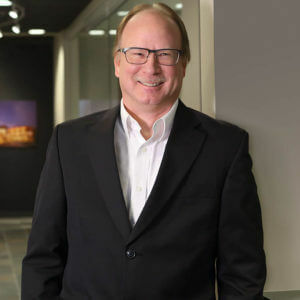 His 30 years of experience and architectural licenses in multiple states make him a valuable addition that will help service the firm’s national client base. His years of healthcare experience in the Colorado market is serving the team well on its current senior living project in Colorado Springs. AG is pleased to have Maloof join the team as BIM Manager. 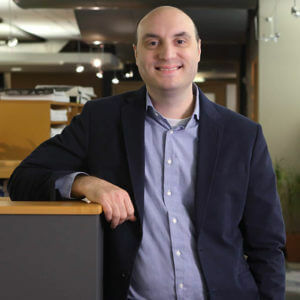 His 19 years of experience combined with his construction knowledge and extensive Revit expertise make him an asset that will support AG’s work on large-scale, senior living projects across the country. His leadership will help AG maintain its high level of performance while training new staff in Revit and the AG Way. Visit the Our Team section to learn more about Edward, Mike and the rest of the AG Team. Check out the AG First Quarter Anniversary blog to find out how long some of your favorite team members have been with the firm.